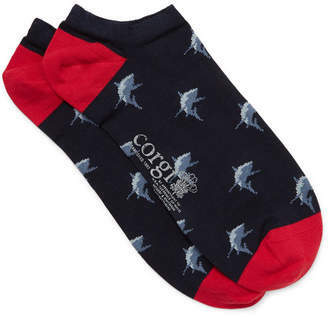 Corgi was founded in 1892 by draper Rhys Jones who after purchasing some second-hand knitting machines, began to produce thigh-high woolen stockings for the local colliers. 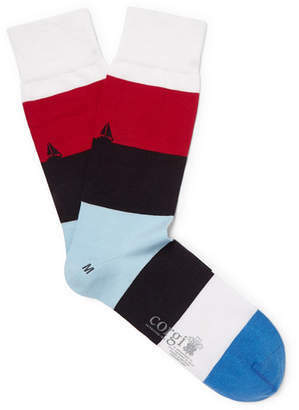 Over time he began to produce a range of finer quality socks. 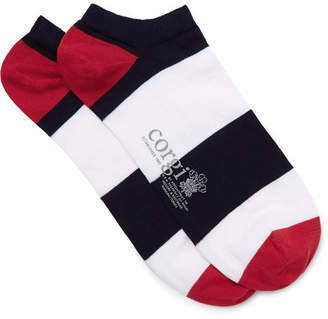 And begin a rich history of producing hand-knitted wool, cotton and cashmere socks a process of which continues on today with his great, great grandchildren at the helm. 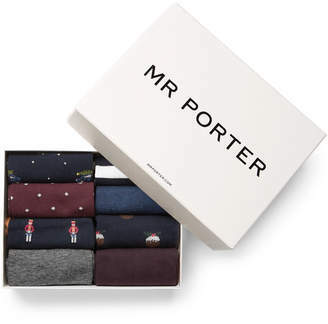 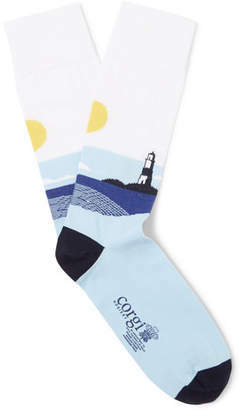 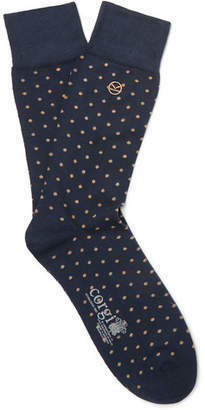 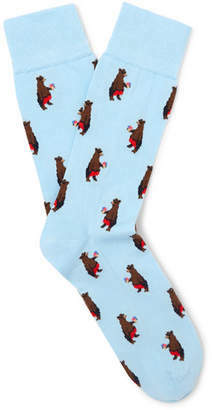 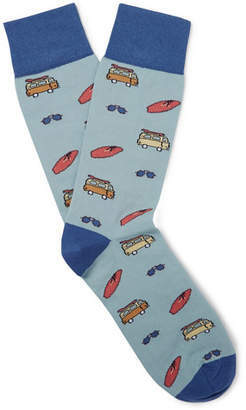 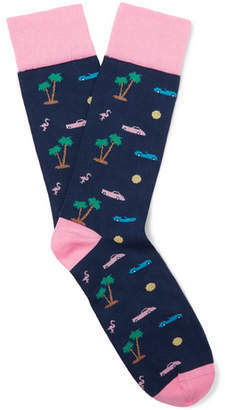 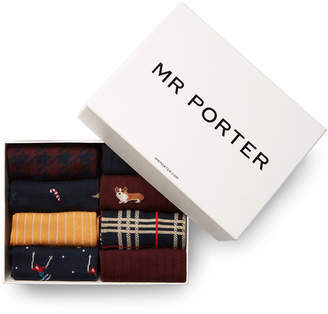 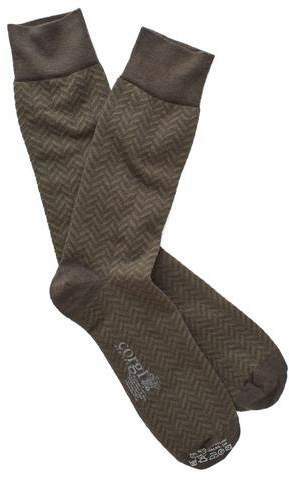 These socks are a wool, and nylon blend designed for soft but durable wear.